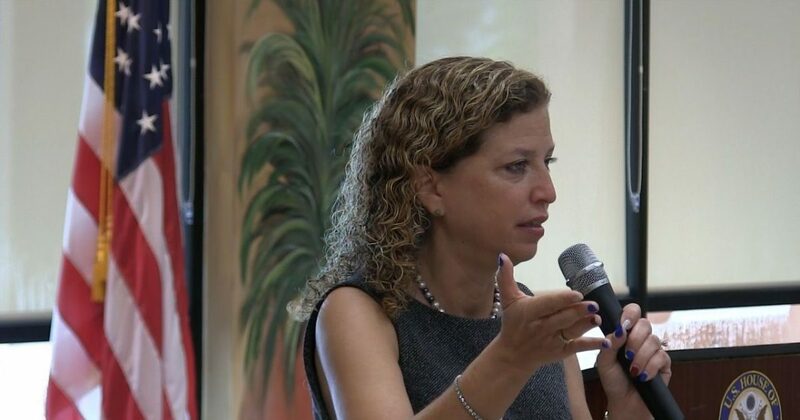 2016 was a tough year for Congresswoman Debbie Wasserman Schultz as she was plagued with controversy, and now a judge has ruled that the elections supervisor, Brenda Snipes, in Broward county broke federal and state law by unlawfully destroying ballots that were cast in the primary race that Congresswoman Wasserman Schultz won. The case was brought by Wasserman Schutlz’s opponent who wanted to investigate voting irregularities. As a result, Governor Rick Scott has announced that he’ll be reviewing the Judge’s order and that her office will be monitored. Tim Canova, Wasserman Schultz’s challenger, who will now challenge her as an Independent, said that Governor Scott should suspend Snipes for her actions.